Xeroxed covers. 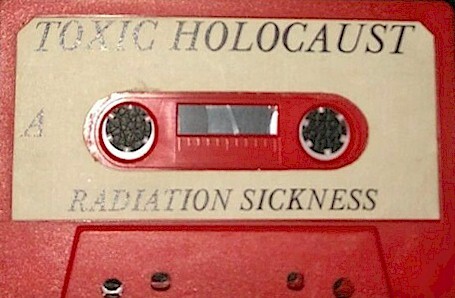 Studio tapes with labels on the shell. Only 40 copies exist. Re-released on CDR.